Spring is on its way and it is time to get out of the house! A great way to get the season jump started is by attending a St. Patrick's Day Parade. With the record snow fall this winter in Connecticut, I know all residents have been cooped up in their houses for too long. So let's get outside and enjoy some fresh air and a fun filled parade! This holiday is kind of a big deal for us since it is also my husband's birthday, I only wish our town had a parade. I know the boys would love it. 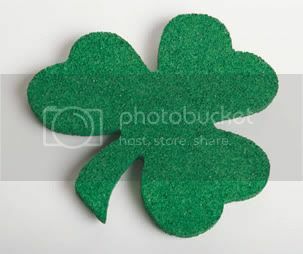 Here is a list of some St. Patrick's Day Parades in Connecticut for 2011. So put on something green and head outside to enjoy one! I don't live in CT but now you've got me needing to google parades near me! Fun to watch all the participants, walk, dance and play during the parades! I wonder how many local parades we will have.